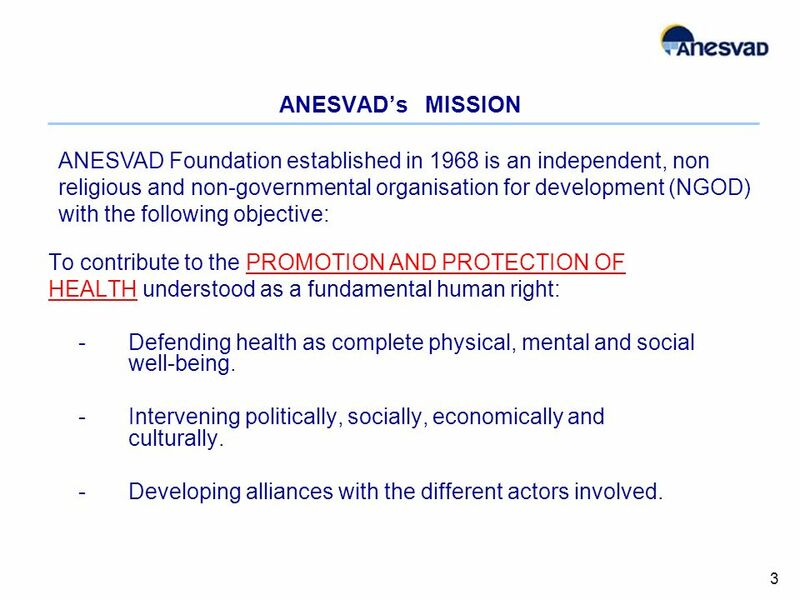 5 ANESVAD AND ITS INTERVENTION IN THE FIELD OF LEPROSY 40 years of experience. 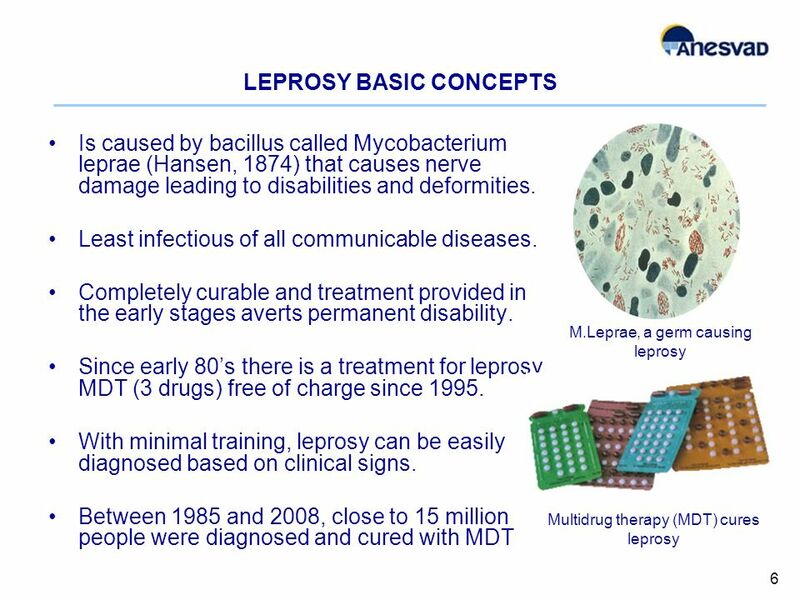 1st experience in Culion Island (Philippines) with 36 years of intervention. 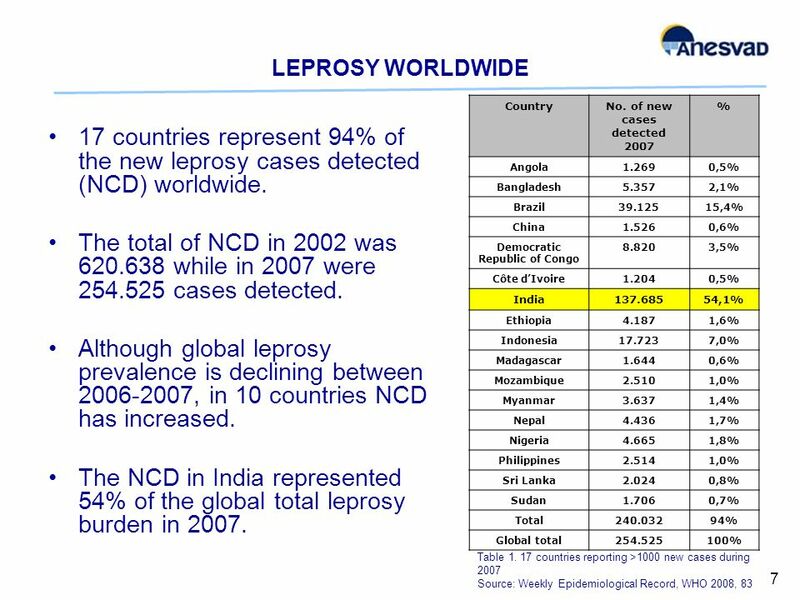 In 1997 leprosy was eliminated. 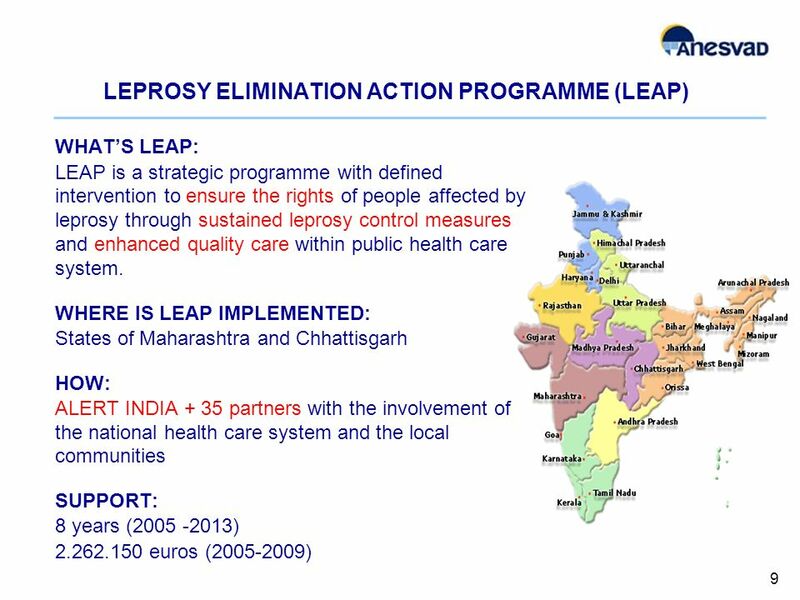 More than 500 projects to combat leprosy in Asia, America and Africa have been developed. 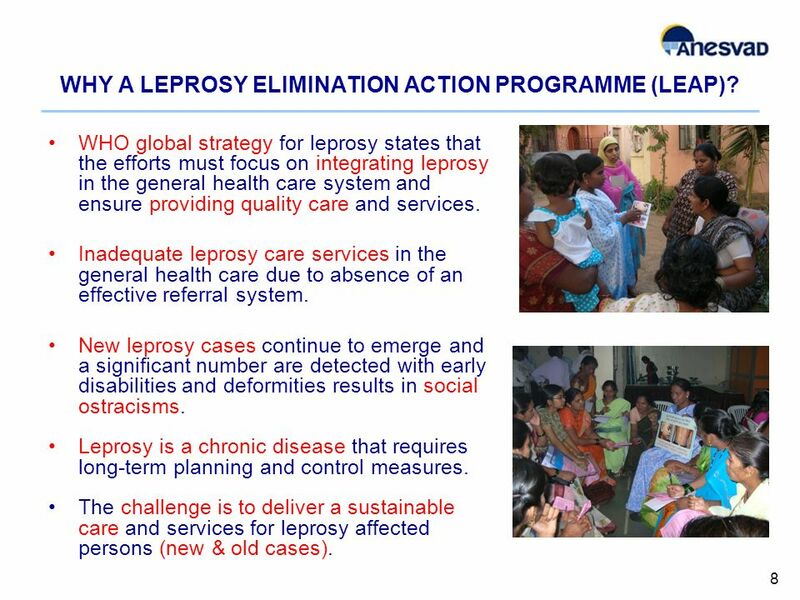 Special focus in Asia, particularly in India supporting leprosy control programmes. 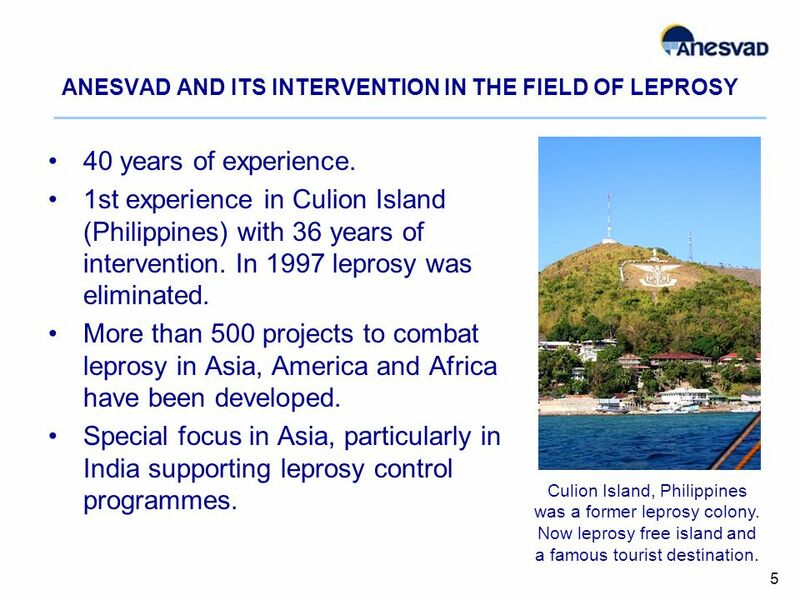 5 Culion Island, Philippines was a former leprosy colony. 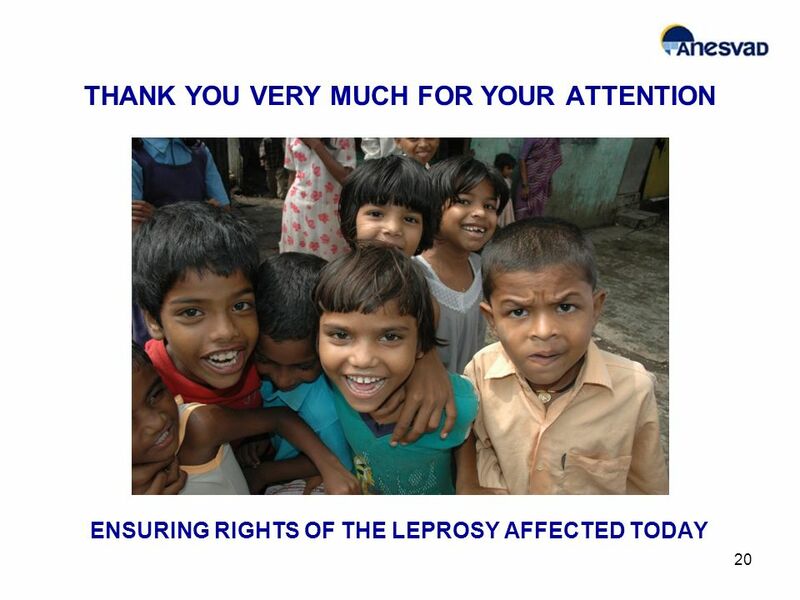 Now leprosy free island and a famous tourist destination. 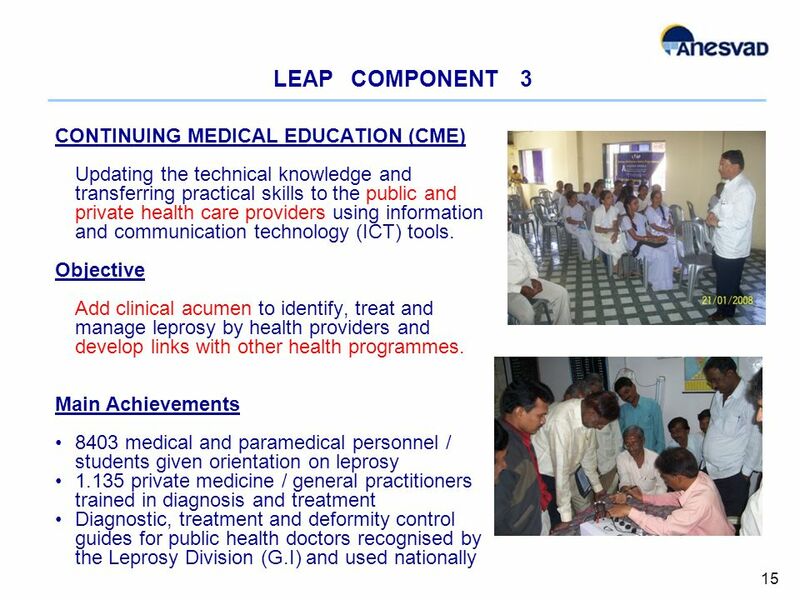 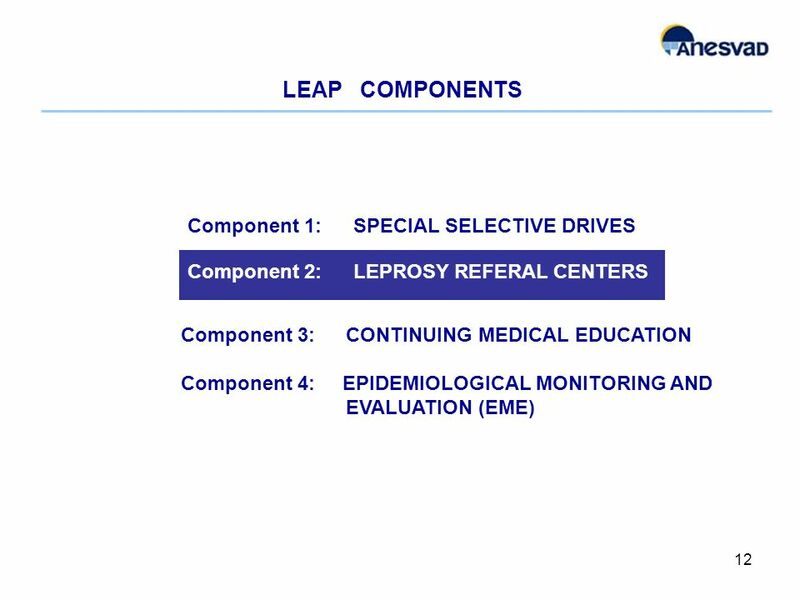 13 13 LEAP COMPONENT 2 LEPROSY REFERAL CENTRES (LRC) Train and equip the health care providers at the primary and intermediate level with the necessary skills and tools. 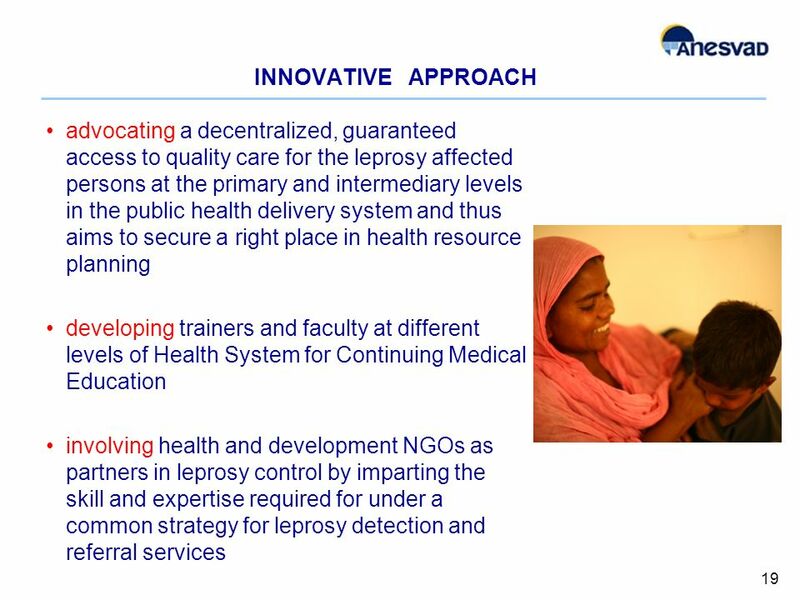 Objective Improve access to quality services in the public health system increasing the self-reliance of the health care providers. 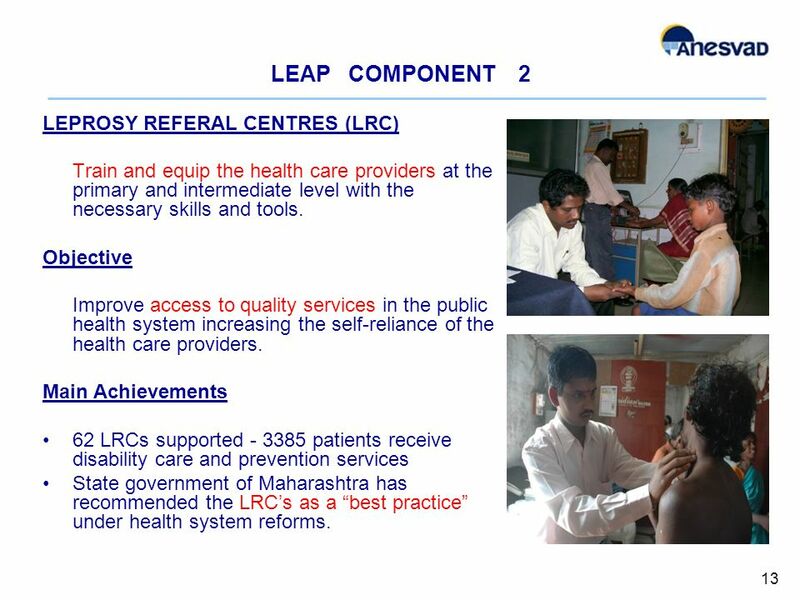 Main Achievements 62 LRCs supported - 3385 patients receive disability care and prevention services State government of Maharashtra has recommended the LRCs as a best practice under health system reforms. 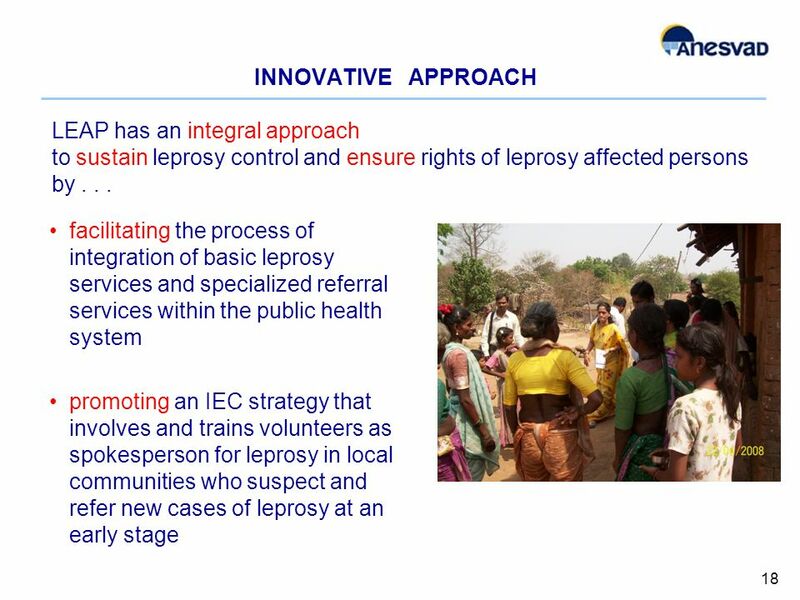 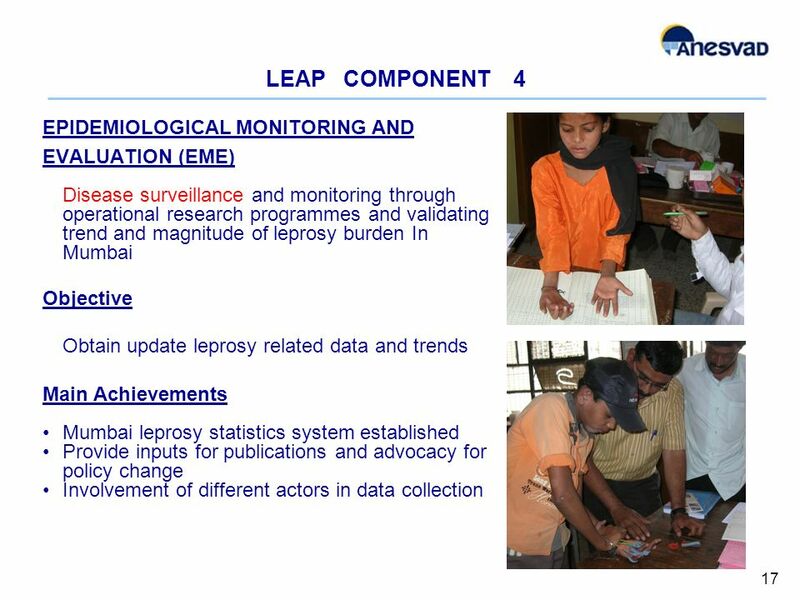 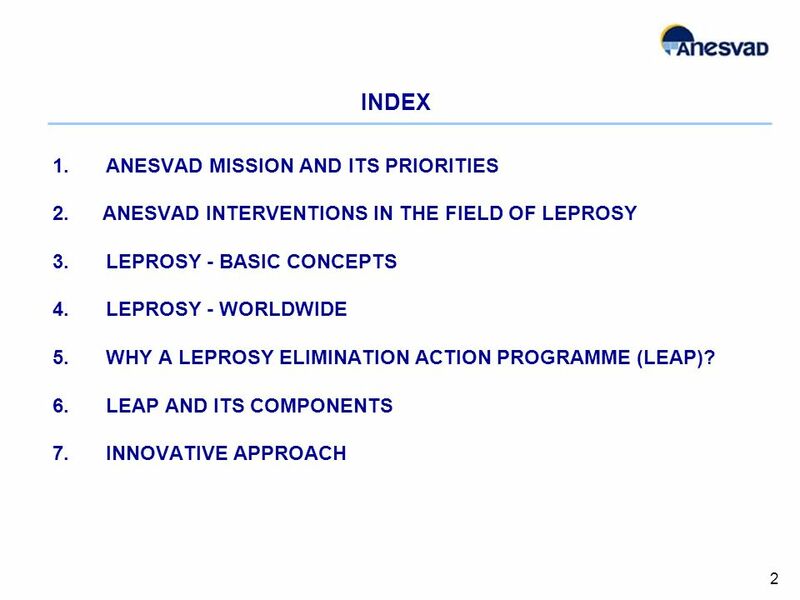 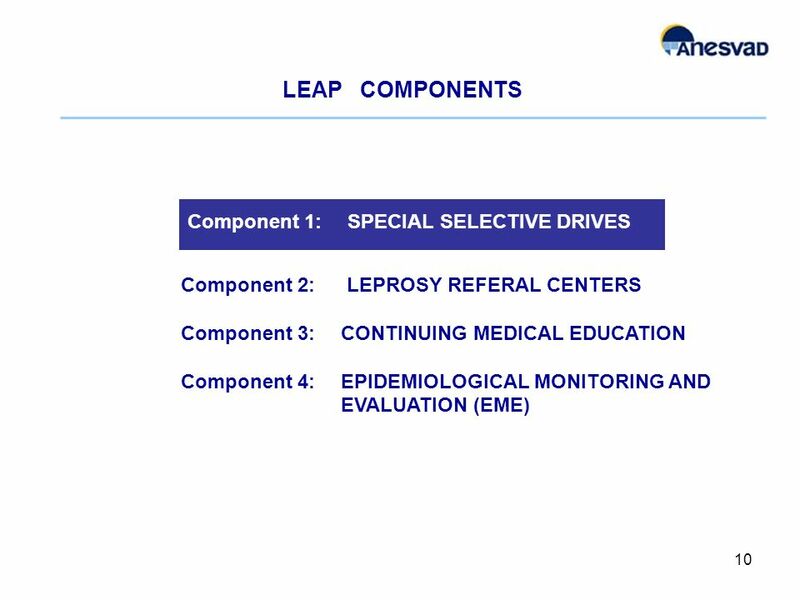 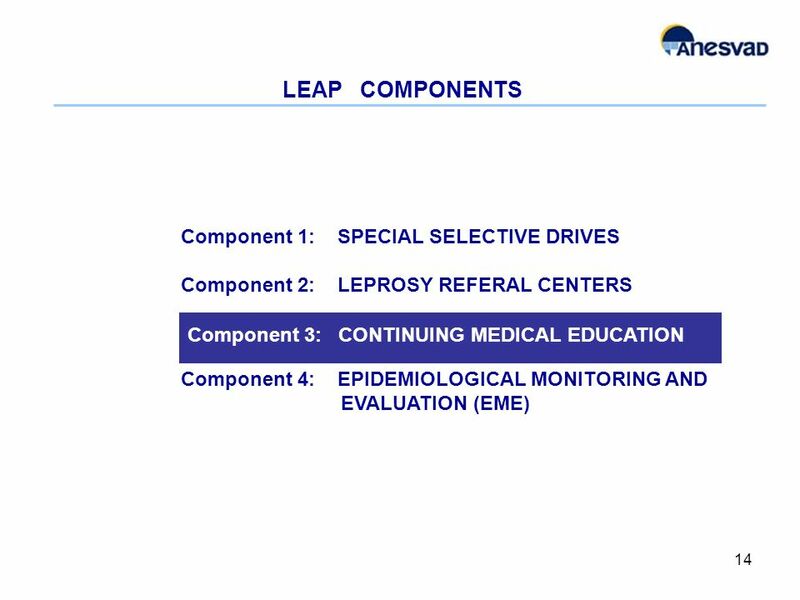 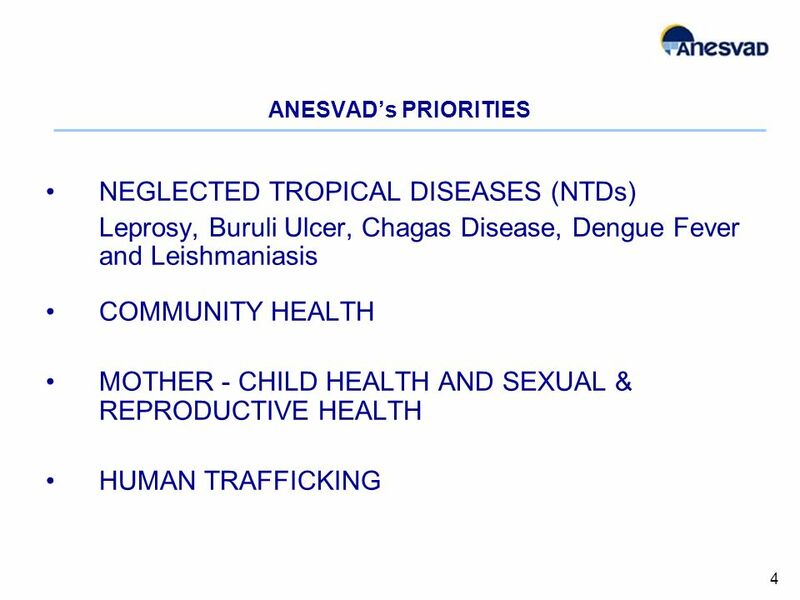 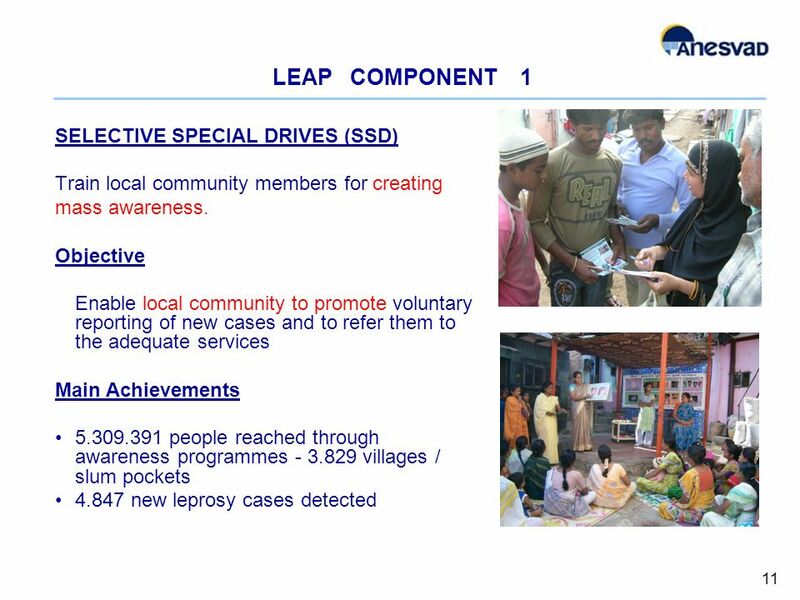 Download ppt "SUSTAINING LEPROSY CONTROL MEASURES IN THE PUBLIC HEALTH SYSTEM TO ENSURE QUALITY CARE Supported by ANESVAD Foundation, Spain implemented by ALERT INDIA,"
Eduardo Cazap, President Global projects under the auspices of UICC. 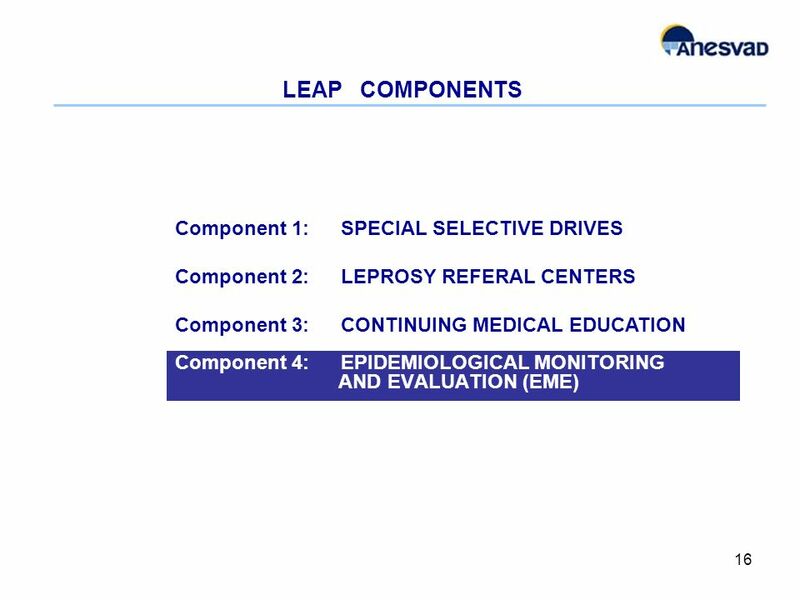 1 Dept of Health Education and Promotion Diane Levin-Zamir, MPH, CHES Director, Department of Health Education and Promotion Clalit Health Services "Refuah.